I'm a student currently living in Leeds. After a horrendously long drive around the Staffordshire countryside trying to actually find the resort, my hopes for the day were not particularly high. Queuing for hours in the drizzling rain was not how I wanted to spend my Saturday, but turning down any kind of 2 for 1 voucher is of course unthinkable when you're living on your student loans, so here we were. 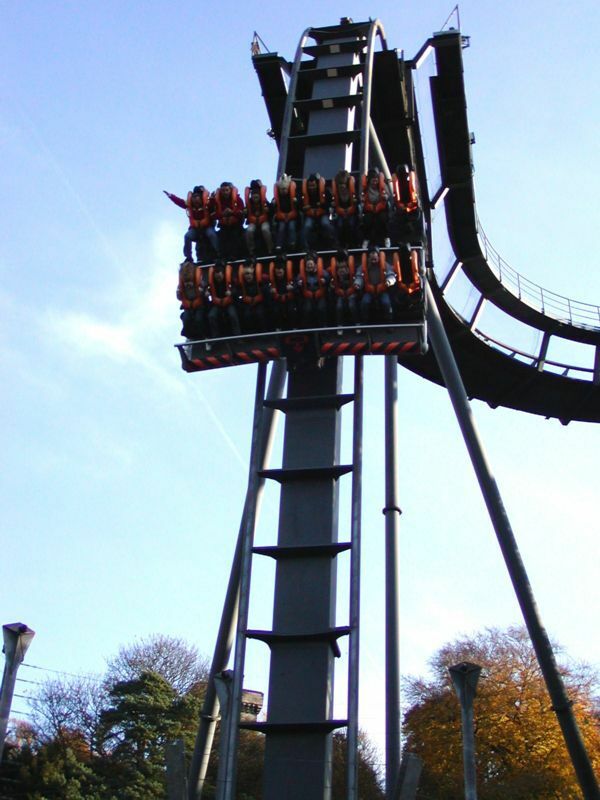 My dreary expectations were in actual fact completely exceeded, not by the queues, which were just as awful as I had suspected, but were compensated for by the range and quality of the rides on offer! For the major thrill seekers, Oblivion is a definite winner due to it's 180 ft vertical drop and top speed of 68 mph, as is new ride Thirteen, the world's first vertical free fall drop roller-coaster. For tamer roller-coaster lovers, Air is an absolute must-ride with its tilted seats that make you literally feel like you're flying! 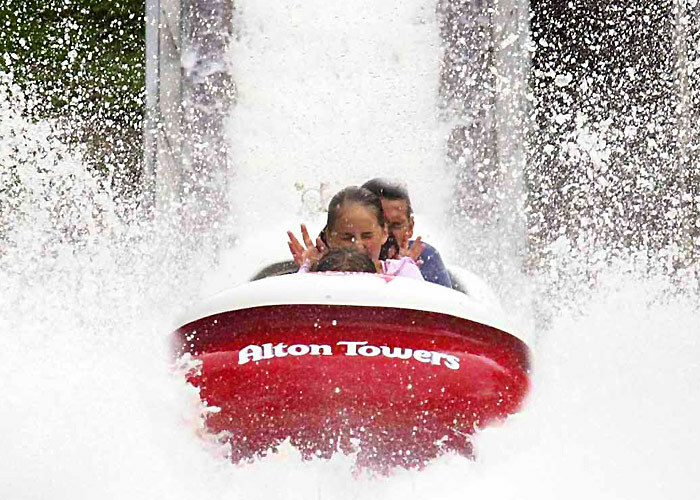 As long as you don't mind getting thoroughly soaked, the River Rapids and the Flume are also great fun, but be warned, soaked is not an exaggeration, you will get absolutely drenched. 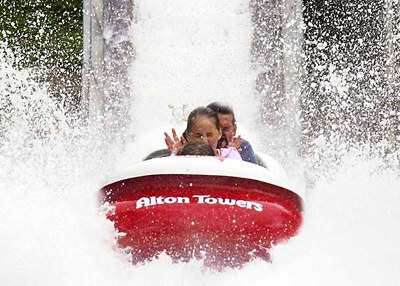 For the younger ones, Alton Towers has an array of rides and attractions they will love. Just a few of these include tractor rides, pirate ships, driving schools, spinning toadstools, frog hoppers, a berry bish bash playhouse, and best of all, a trip through Willy Wonka's Chocolate Factory. Tickets are quite pricey at £45 for adults and £36 for children, but booking online saves an extra £6.50, and 2 for 1 vouchers are often available in selected newspapers, so they're always worth keeping an eye out for! I would definitely say it's worth the money, a truly fantastic day out, with something for all ages. Why? 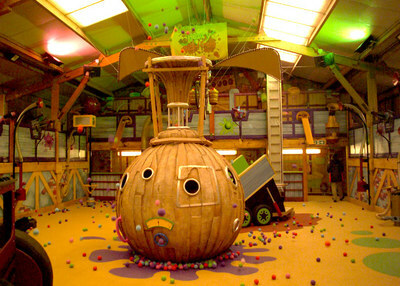 Great fun for everyone!